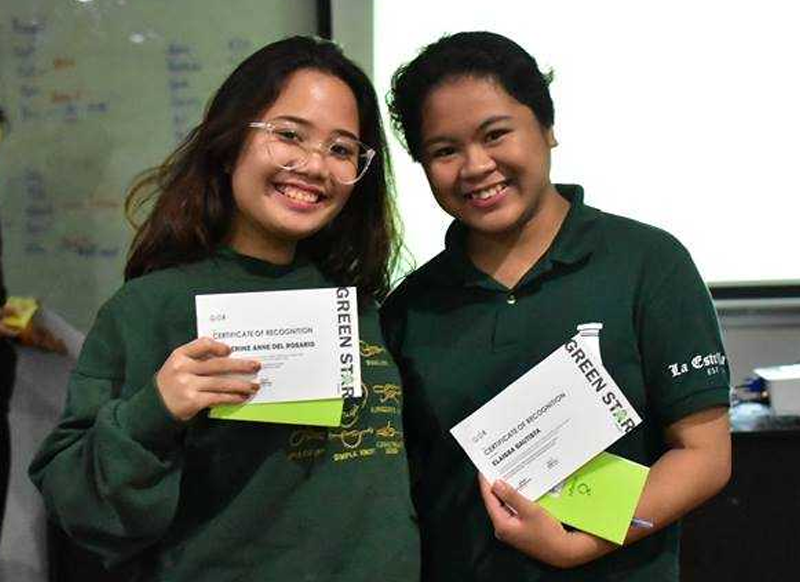 Student journalists from De La Salle University-Dasmariñas Senior High School’s La Estrella Verde bagged the Best Literary Piece (English) award from the Manila Times Campus Press Awards. The entry “Born of the Earth,” was included in the second issue of Morpheme, LEV's literary folio, and was penned by Elaissa Bautista and Katherine Anne del Rosario, both graduates of DLSU-D Senior High School. Bautista was the former Literary Editor of La Estrella Verde and del Rosario was a former Literary staff of LEV. Bautista is now a Communication Arts student at DLSU-D, while del Rosario is currently enrolled in the Psychology program of UP Diliman. Both were members of the pioneer batch of SHS students. This is del Rosario's second award from Manila Times. She also won the Best Literary Piece in 2018.